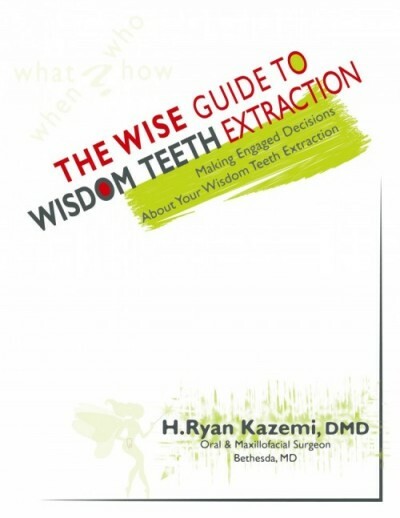 The ultimate guide to wisdom teeth extraction. 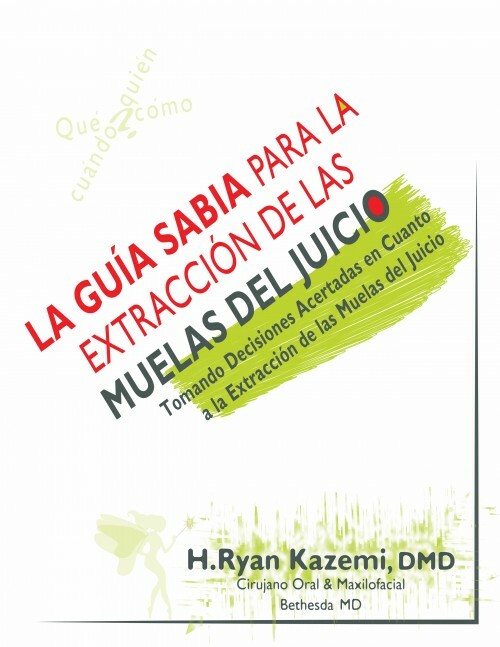 Written for patients and dental professionals, this book provides current knowledge and facts to wisdom teeth extraction. 'The Painful Dental Implant' helps patients understand peri-implantitis, the most common complication and cause of pain with dental implants. You will learn why peri-implantitis happens, why it may be on the rise, how to prevent it, and how to treat it. Lost all your teeth? 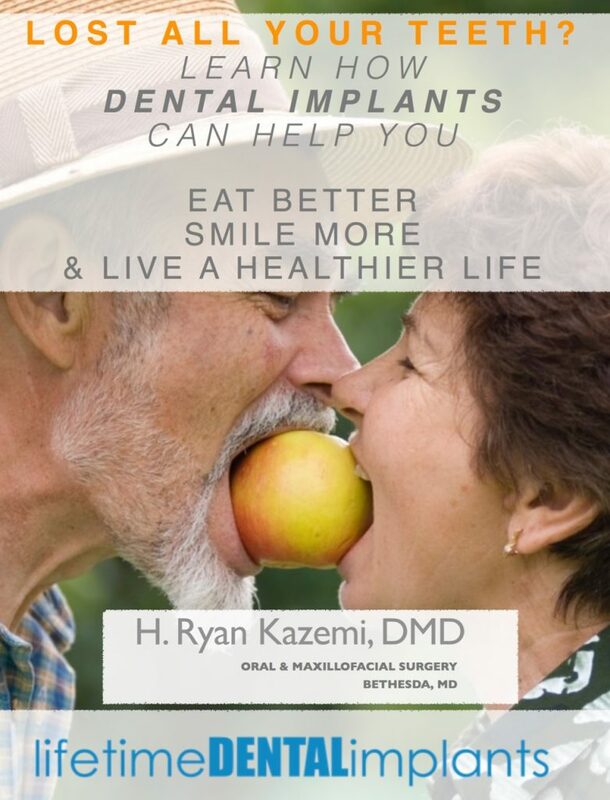 Learn how dental implants can help you eat better, smile more, and live a healthier life! Full arch replacement of missing teeth with dental implants has transformed lives of many people. No more loose dentures, adhesives, and irreversible bone loss. 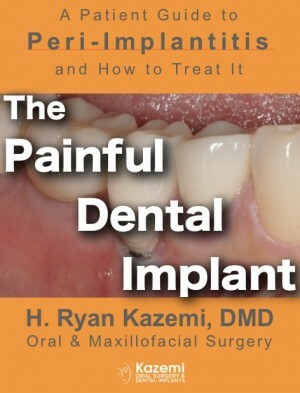 In this e-book, you'll learn about treatment options and fees at Lifetime Dental Implants.